PARK CITY, UT January 24, 2017 – Fox Searchlight Pictures Presidents Nancy Utley and Stephen Gilula announced today that the company has acquired worldwide distribution and remake rights to director and producer Amanda Lipitz’s inspiring documentary STEP, featuring Blessin Giraldo, Cori Grainger, Tayla Solomon, Gari McIntyre and Paula Dofat. Thefilm is a Stick Figure, Impact Partners, Vulcan and Scott Rudin production and produced by Lipitz and Steven Cantor with Dan Cogan, Geralyn Dreyfous, Jenny Raskin, Scott Rudin, Paul G. Allen, Carole Tomko, Micheal Flaherty, Valerie McGowan, Barbara Dobkin, Regina K. Scully, Debra McLeod, Jay Sears, Ann Tisch and Andrew Tisch serving as executive producers. STEP will be released in 2017. “STEP immerses us into the world of a group of young women whom we come to love and admire. Amanda Lipitz shows us their humor, heart, tenacity and joie de vivre through our own laughter and tears. We are excited to share this inspiring experience around the world,” said Gilula and Utley. “This film was made as a tribute to the bravery and conviction of the young women in the film and to the courage they demonstrated in their willingness to share their story. 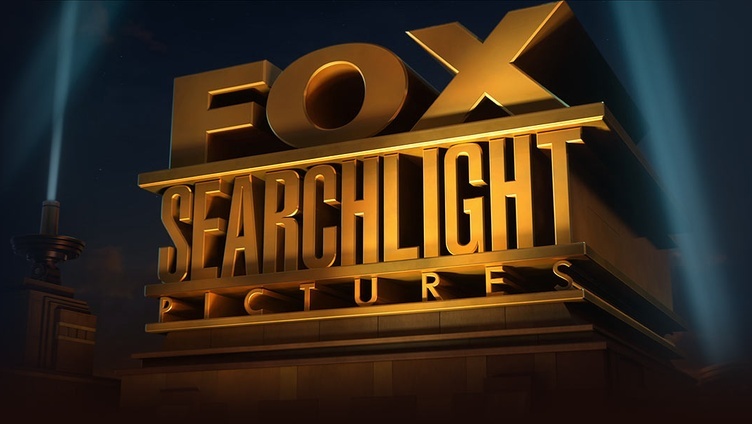 We are thrilled to partner with Fox Searchlight on the release of the film throughout the world and are very grateful for their enthusiasm and passion. We hope that the heroes of STEP will inspire girls everywhere to do what they have done, which is to prove that nothing is impossible when you surround yourself with a group of powerful women,” said director and producer Amanda Lipitz. The production also received generous support from Bloomberg Philanthropies and the Baltimore Ravens. The film world premiered at the Sundance Film Festival to sold out screenings with show-stopping performances by the team, who were greatly supported by the local Park City community. 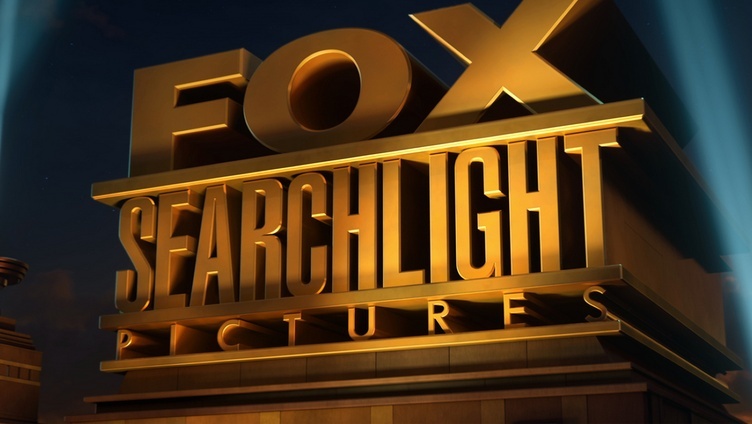 The deal was brokered by Fox Searchlight’s Executive Vice President of Business Affairs Megan O’Brien and Senior Vice President of Acquisitions & Co-Productions Ray Strache, with WME Global on behalf of the filmmakers.